Beach Jujube large nuclear, thin flesh, crisp long, juicy sweet, sweet mellow, high sugar content, bright red color, less water, long shelf life, good quality. Really is "sweet and smelly stone sweet partial Yong, red Ma Zhu cherry color Mo", is the color, smell, taste, shape jujube. Yellow River Beach Jujube nutrition is very rich. Jujube is rich in protein, fat, sugar, carotene, B vitamins, vitamin C, vitamin P and phosphorus, calcium, iron and other ingredients, of which the highest content of vitamin C among the fruits, the "Vitamin C" reputation. Eat the Yellow River beach jujube can cure the weak, neurasthenia, stomach and indigestion, indigestion, labor and cough, anemia and other diseases. Autumn memories red river beach jujube due to heat and meters, the surface is similar, so they have been hailed as "woody food." 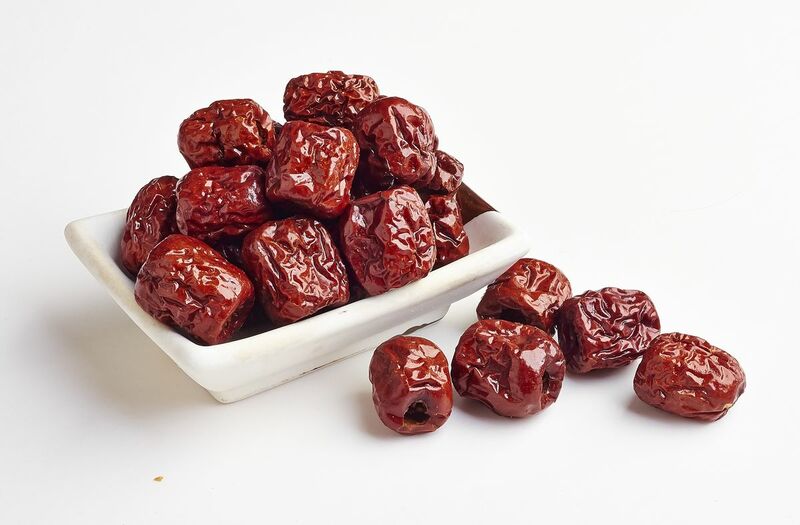 ③ jujube eat more abdominal distension, each time not more than 10. Looking for ideal Nutrition Yellow River Beach Jujube Manufacturer & supplier ? We have a wide selection at great prices to help you get creative. All the Beach Jujube Large Nuclear Small and Fleshy are quality guaranteed. We are China Origin Factory of Known As Woody Food. If you have any question, please feel free to contact us.